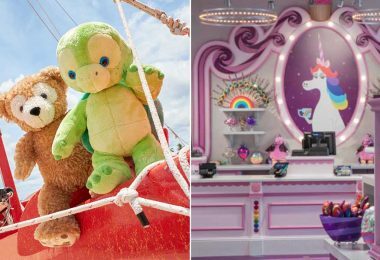 Model and influencer Alexis Ren takes on a new challenge as she competes for the Mirrorball. 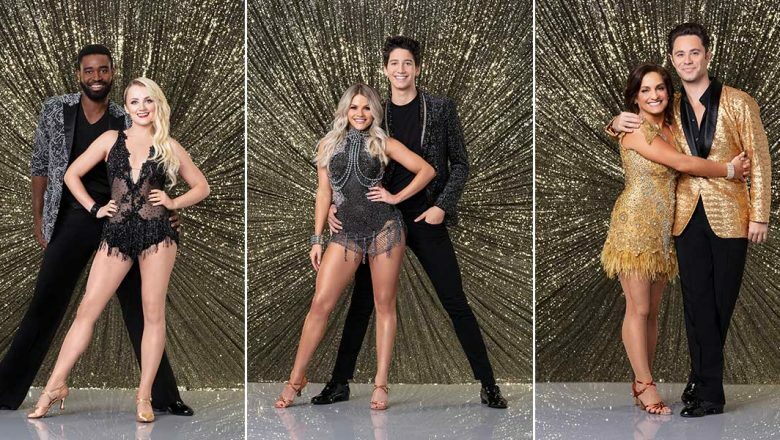 Alexis is paired with Alan Bersten, who embarks on his third season as a DWTS pro. 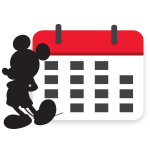 Could the third time be the charm? 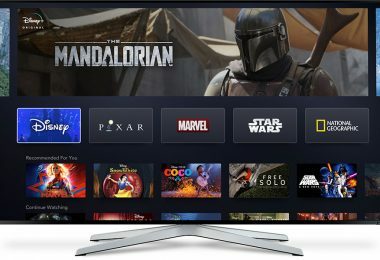 He’s a New York Times bestselling author, the host of a syndicated morning radio show, and served as mentor to the Idol hopefuls on the first season of American Idol on ABC. Now country radio host Bobby Bones heads into competition himself, partnering with Sharna Burgess. Paralympic skier Danelle Umstead, who has limited sight due to retinitis pigmentosa, is a three-time medalist who recently competed at this year’s Games in Pyeongchang, South Korea. 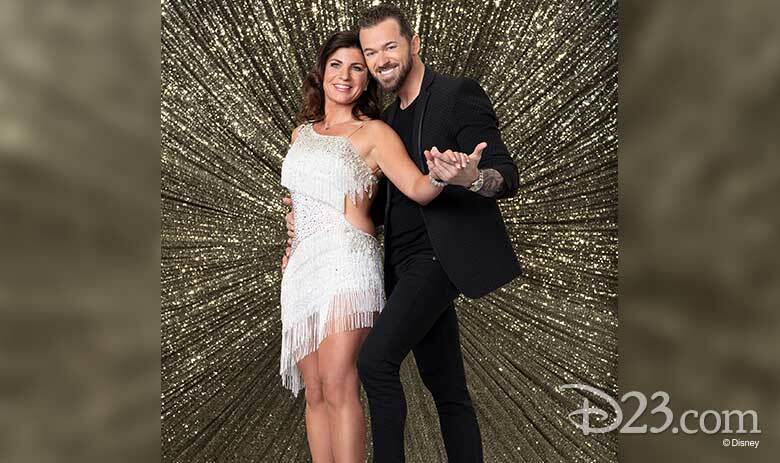 Danelle will put on her dancing shoes alongside Artem Chigvintsev. 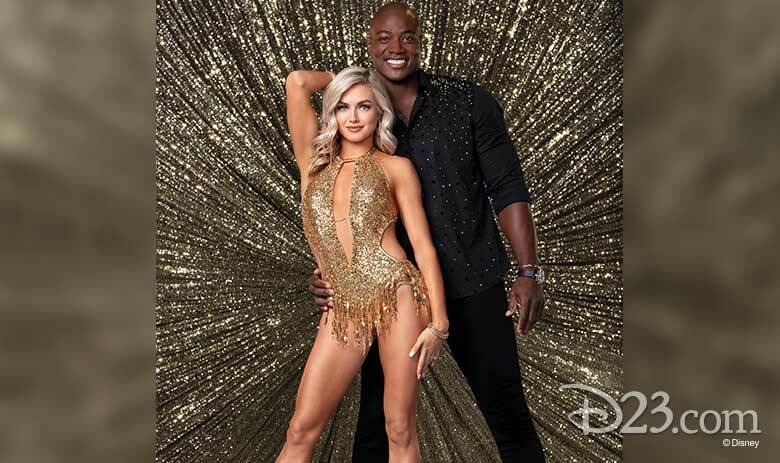 Former NFL linebacker and defensive end DeMarcus Ware has a Super Bowl ring… Lindsay Arnold won the Dancing with the Stars Mirrorball trophy in Season 25 (with Jordan Fisher)… Will they be victorious in the ballroom in Season 27? 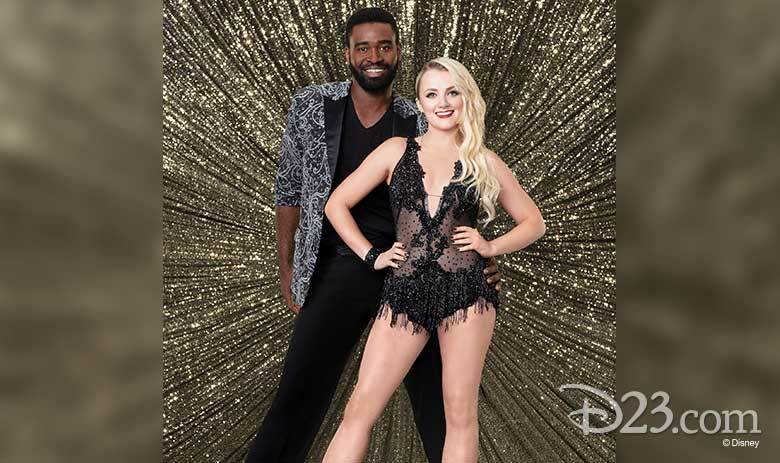 Irish-born actress Evanna Lynch, who played Luna Lovegood in the Harry Potter films, will pair up with Keo Motsepe to practice magic on the dance floor. 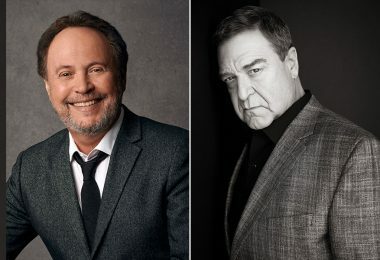 The Buenos Aires-born Juan Pablo may be best known to fans as Fernando on the series Fuller House and as Petros in the feature film Mamma Mia!, but he’s a star of stage as well as screen, with roles in Chicago (in London), Grease (in Italy), and Saturday Night Fever (in Madrid) among his many credits. 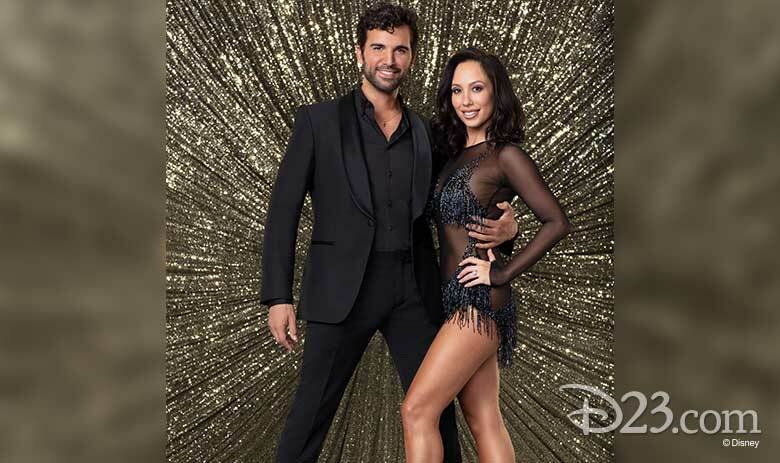 He’s tripping the light fantastic with two-time DWTS champion Cheryl Burke, who won with Drew Lachey in Season 2 and with Emmitt Smith in Season 3. He’s a Bachelor Nation favorite, and now “Grocery Store Joe” is playing a new game. Joe Amabile left The Bachelorette without a rose, but he’s hoping to leave Dancing with the Stars with a Mirrorball trophy. Joe will dance with Jenna Johnson, who was the winner of Dancing with the Stars: Athletes with Adam Rippon. Actor John Schneider is best known as one of the “good ol’ boys” on the popular TV series The Dukes of Hazzard, but now he’s trading fancy driving for fancy footwork. 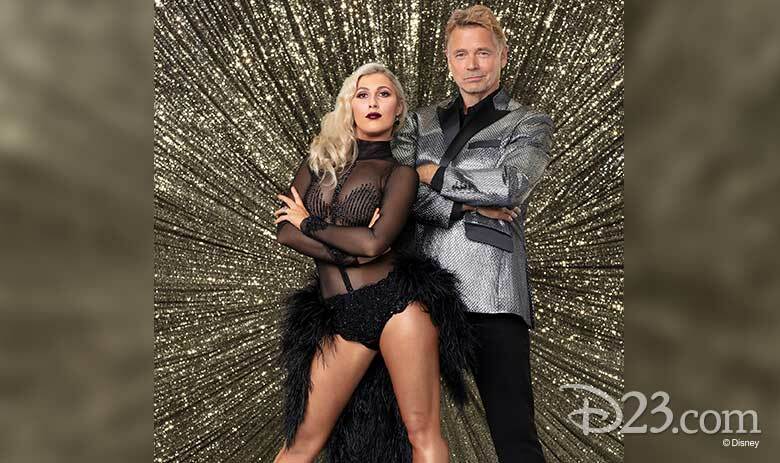 John will tango with Emma Slater, DWTS Season 24 winner (with Rashad Jennings). 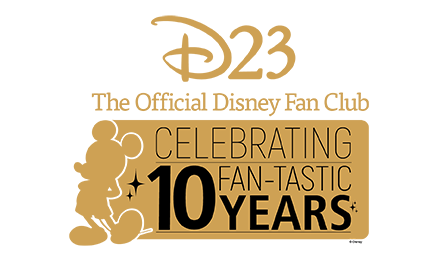 Mary Lou Retton is no stranger to perfect 10s in the world of gymnastics, and now she’s aiming to see them from the Dancing with the Stars judges. Mary Lou was the first American woman to win a gold medal in gymnastics when she reached this amazing achievement during the 1984 Summer Olympics. 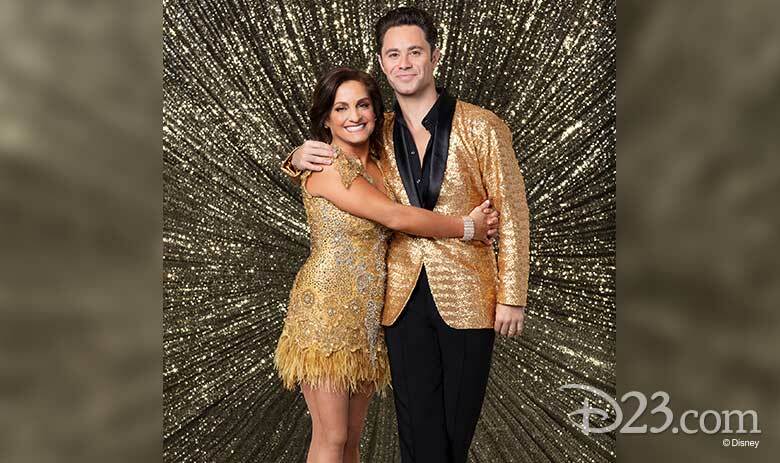 She’s going for the Mirrorball alongside Sasha Farber. 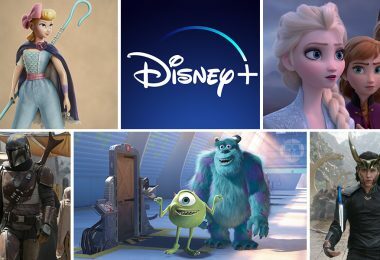 We’ve seen him pop and lock as a zombie in Disney’s ZOMBIES, but now we’ll see some new moves from the Disney Channel Original Movie’s star Milo Manheim. 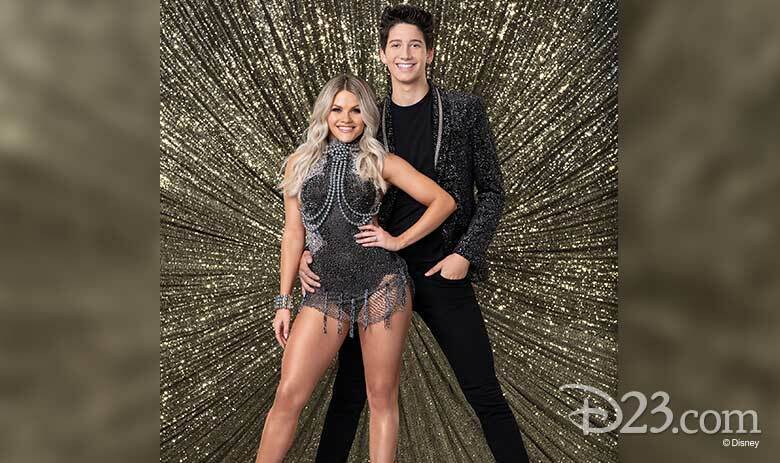 Milo is the youngest contestant this season, which sees him paired with Witney Carson, who took home the Mirrorball trophy with her partner Alfonso Ribeiro during Season 19. 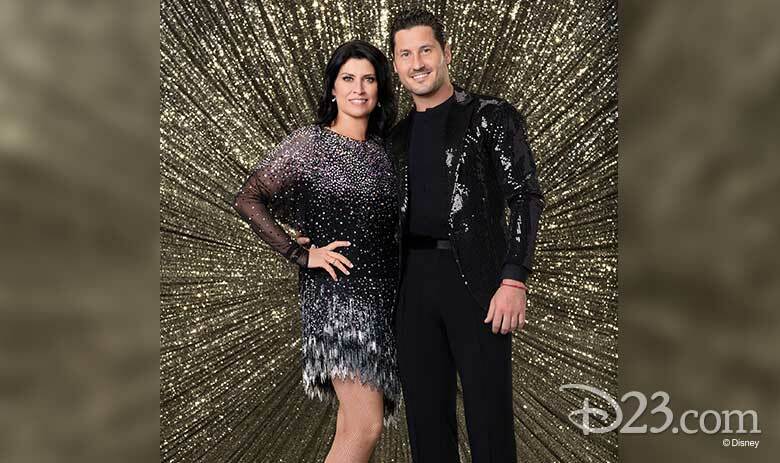 The star of the iconic 1980s series The Facts of Life is studying the facts of the ballroom with two-time Mirrorball winner Val Chmerkovskiy (who won alongside Rumer Willis in Season 20 and with Laurie Hernandez in Season 23). Nancy McKeon has been acting since childhood, with credits that range from Fantasy Island and The Love Boat to the Disney Channel favorite Sonny with a Chance. Nikki Glaser has appeared in features such as I Feel Pretty and Trainwreck but she is best-known as a stand-up comedian. Quick wit will take a backseat to the quickstep as Nikki partners with Gleb Savchenko for Season 27. 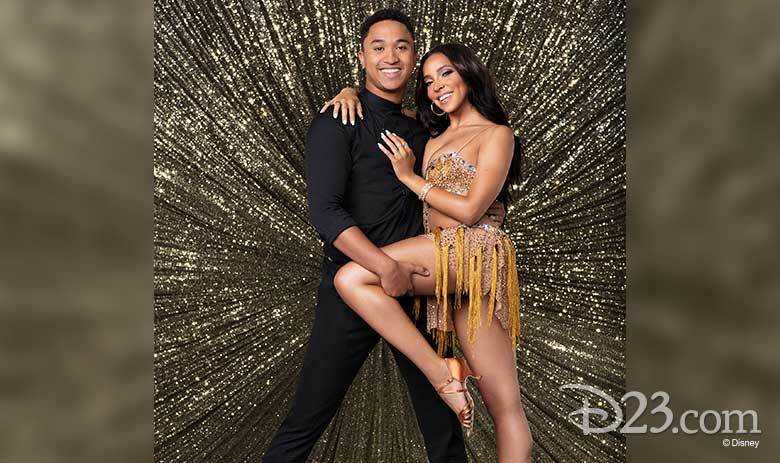 Tinashe is an actress who has appeared on Two and a Half Men and Empire, as well as a successful recording artist whose hits include “2 On” and “All My Friends.” Her pro partner, Brandon Armstrong, has been part of the troupe since Season 24, but this is his inaugural trip across the ballroom floor in competition.